With his thumb and index finger shaped like a “C”, Professor Mario Hernandez slowly leads his right hand to his upper body and taps it twice on his chest. “Police,” he stammers, barely audible, stressing every syllable of the word by moving his lips like an opera singer. Fourteen students watch each of Hernandez’s moves before they imitate him. A faint tapping sound fills the classroom. The professor puts on a bright smile, lets out a joyful “Yes!”, and claps his hands. 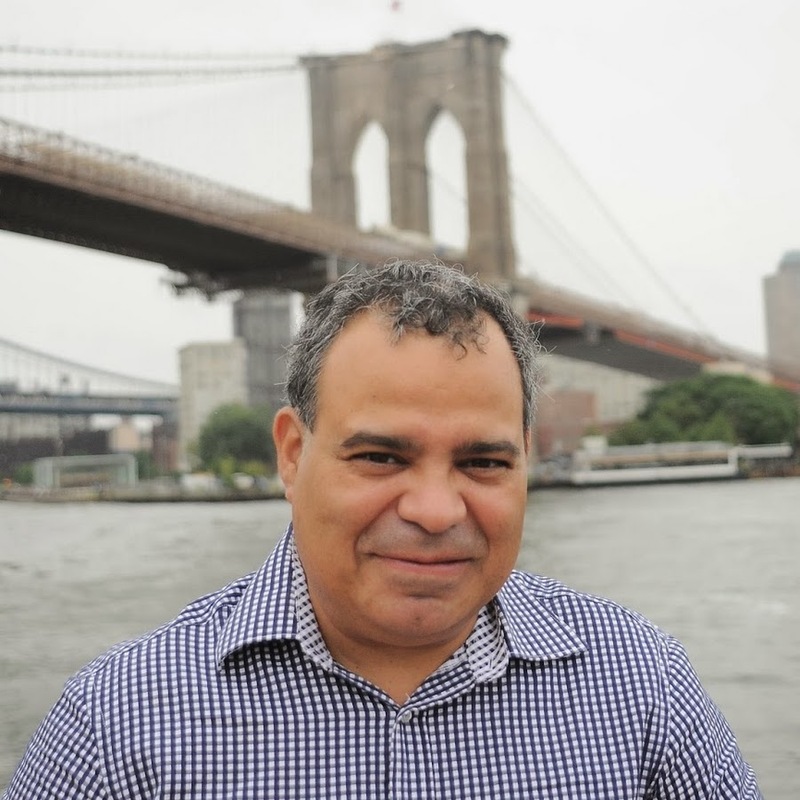 Hernandez, a 51-year-old Brooklyn native, is one of approximately 500,000 Americans to speak American Sign Language (ASL). And, thanks to him, this number could rise, if only a little. 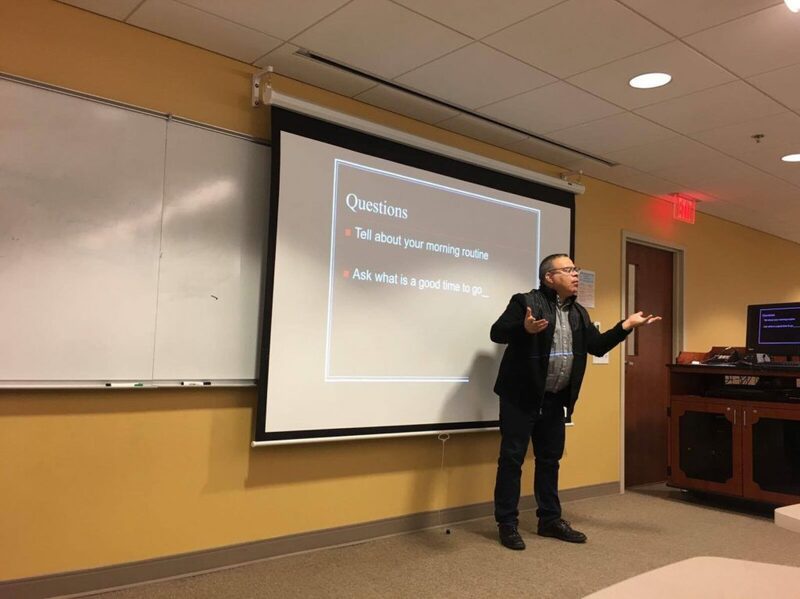 A part-time lecturer for ASL at the Catholic University of America, Hernandez teaches the only class within the University’s Department of Modern Languages and Literatures that operates with almost no spoken word.